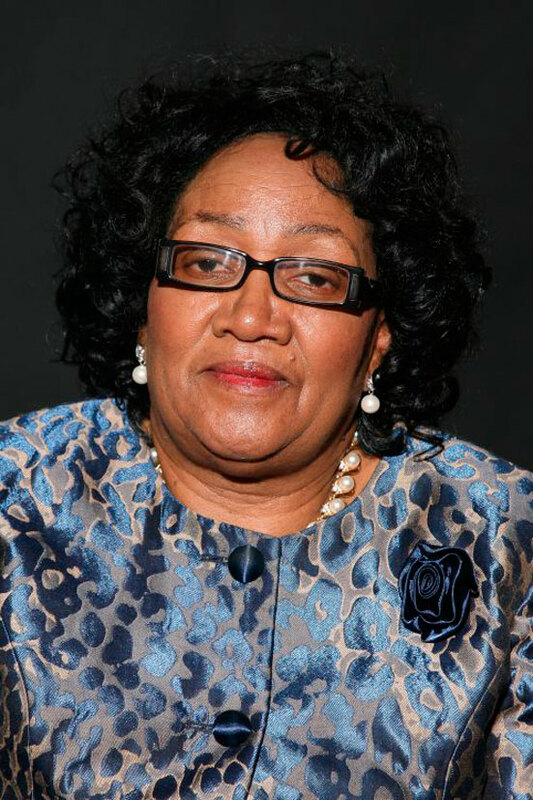 The MEC for Social Development in KwaZulu-Natal, Mrs Weziwe Thusi today ordered a high level investigation into allegations of widespread violations of the Children’s Act at the Morester Child and Youth Care Centre in Ladysmith. This after a preliminary investigation showed some members of staff have a case to answer to. The violations include physical, verbal and emotional abuse as well as racism including the use of the offensive “K” word against both African children and members of staff. Although the allegations were reported at the Child and Youth Care Centre’s Ladysmith site, the Department said it was also investigating the Newcastle site. On Friday 15 February officials from KZN Social Development accompanied by armed policemen arrived unannounced at three children’s homes-MoreSter Children’s Home Newcastle, Home Meah Newcastle and MoreSter Children’s Home Ladysmith. Staff and caseworkers were in a state of shock and children were left traumatised after the homes were allegedly raided and the children forced out of the homes. With no prior notification, (DSD) removed 18 babies from Home Meah but were denied access at MoreSter Newcastle. Officials returned the next day and removed 33 children who were taken to different locations. Via social media, Belinda Ellor of MoreSter said it was a difficult time for all involved.”Our children were removed for no valid reason.We are fighting this and we believe we will get our kids back.We are praying for our kids,” she said. According to the departments media Liaison officer,Ncumisa Ndelu, the children have been placed in government owned child and youth care centres as well as CYCC funded by the state. “The affected families have been informed and they will be taken to the facilities where the children are now placed. The Head of Department Miss Nokuthula Khanyile will officially inform the centre of the investigation. MEC Thusi said, “I want to start by apologizing to affected families who may have already heard about the operation in the media, our intention was to prioritize the well-being of the children then communicate with them through our normal channels but our efforts were thwarted by those who think child protection is a tool to score political points.I want to emphasize that as this Department we are mandated by the Constitution and the Children’s Act to protect children and its a mandate that we take very seriously. We will investigate allegations of any form of child abuse without any fear or favor even in Child and Youth Care Centres,” she added. Meanwhile the Democratic Alliance (DA) has issued a statement referring to the incident as catastrophic.”The following are unsubstantiated reports received from reliable sources about the events that unfolded at these homes yesterday,” said DA MP Alf Lees, Constituency Head of Uthukela. • Fifteen children from new born to the age of two years were kept in a mini van for three hours without any food or drink or milk formula. The MEC added that Government funded Morester to the tune of just over R5 million to ensure the well being of vulnerable children. “We will not standby when we learn that the money is possibly used to further traumatize the same children who are in need of care and protection,” she ended.